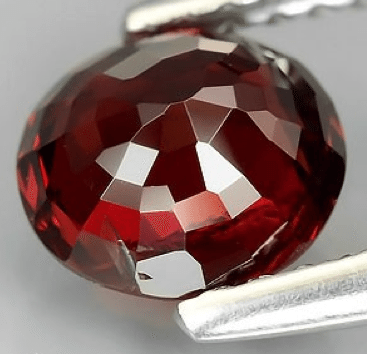 This is a natural Spinel from Mogok, this gemstone show an original color with good saturation and hue from orange to red, witha weight of almost 1 carat this Spinel is an interesting piece offered at a very affordable price. 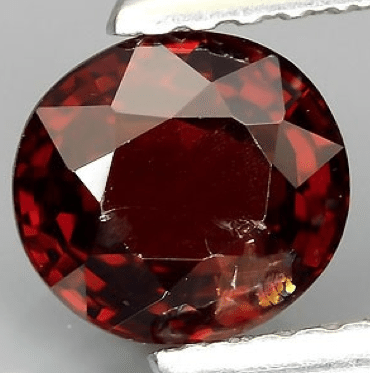 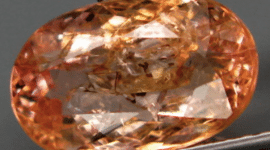 This orangish red natural spinel was mined in Mogok where the best Spinels are found, this stone present some minor inclusions that don’t compromise the beauty of this stone, but you can buy it a very discounted price and set in a jewel like a silver ring or pendant or for your gemstone collection if you miss spinel with this original color tone. 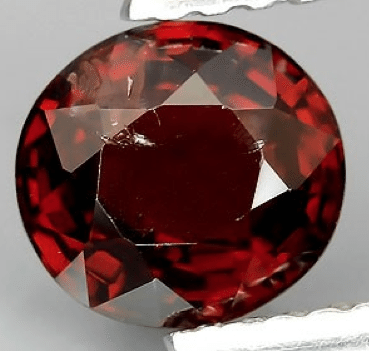 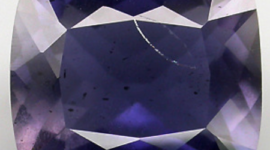 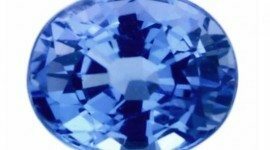 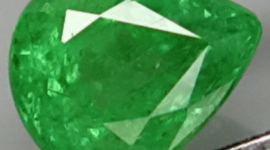 To buy this natural spinel or any other gemstone found on our website, you need to contact us compiling the form below, we will reply you very soon with the information you rrequested. 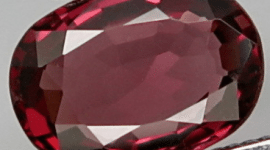 Any price on our website can also be discussed so feel free to contact us!